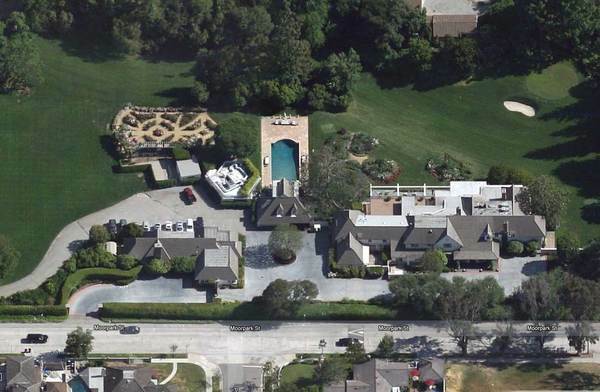 Bob and Dolores moved to the 1.34 acres estate in 1939. There is an English-style main house, swimming pool, guesthouse, gardens, and even, a private golf course. No asking price has been revealed. Linda Hope, the couple’s daughter, is conducting a liquidation of assets before the residential landmark can officially change hands. One hopes that the property will be sold in tact. A pioneer in the Progressive Jazz movement movement has died. Dave Brubeck was best known for the avant garde use of time signature in his music compositions. His best known piece, Take Five was in 5/4 time; while Blue Rondo a la Turk was created in 9/8 time. His collaboration with alto saxaphonist Paul Desmond was legendary. The Dave Brubeck Quartet has been revered for generations by legions of jazz artists, and lovers of the genre, since 1951. 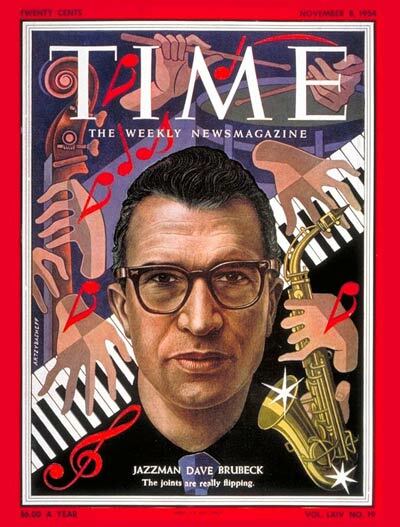 In 1954, Brubeck was featured on the cover of Time Magazine, the second jazz musician to be honored (the first was Louis Armstrong on February 21, 1949). Brubeck found this accolade embarrassing, since he considered Duke Ellington more deserving. He wrote soundtracks for television, such as Mr. Broadway, and the animated mini-series This Is America, Charlie Brown. 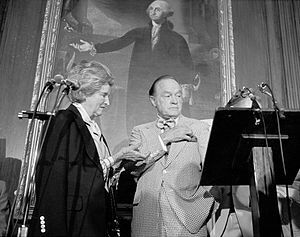 The Kennedy Center for the Performing Arts honored Brubeck for exhibiting excellence in performance arts. The 2009 gala was televised on CBS. In 2010, Clint Eastwood produced Dave Brubeck: In His Own Sweet Way, a documentary for Turner Classic Movies to commemorate his 90th birthday in December. 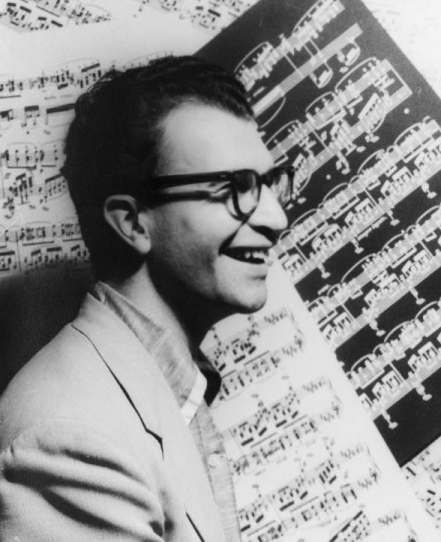 Dave Brubeck was 91, and died on Wednesday; suffering heart failure the day before his birthday. Today’s planned festivities in his honor is expected to become a memorial tribute. This entry was posted on Thursday, December 6th, 2012 at 2:28 am	and is filed under Blog by Manny Pacheco. You can follow any comments to this post through the RSS 2.0 feed. Responses are currently closed, but you can trackback from your own site.